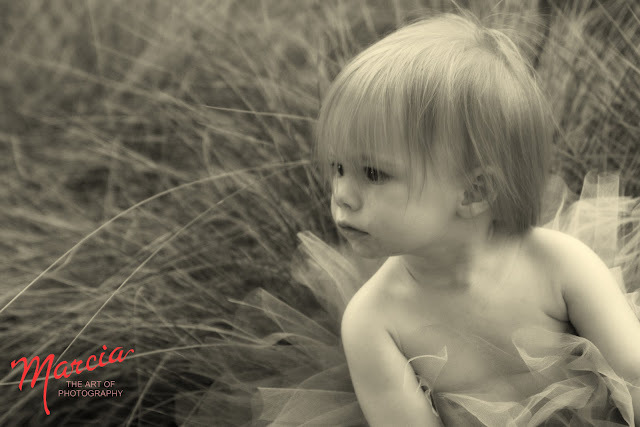 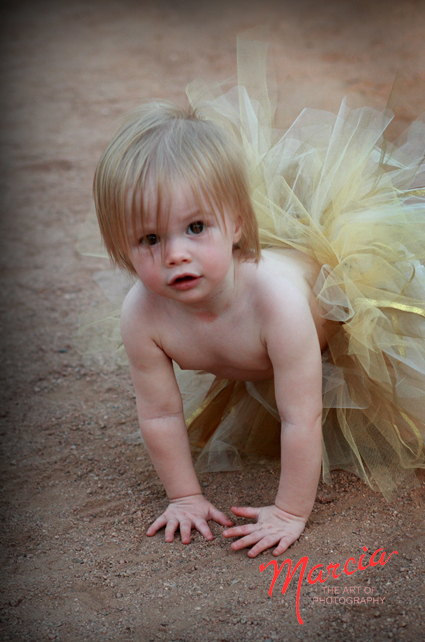 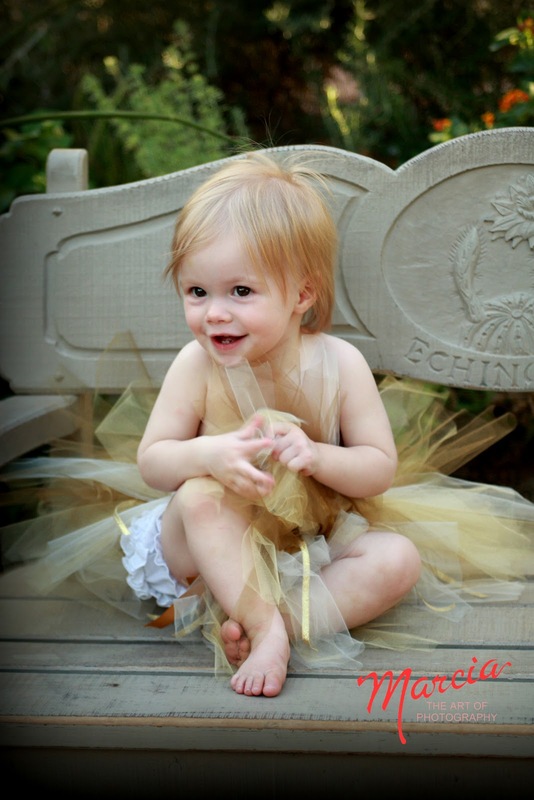 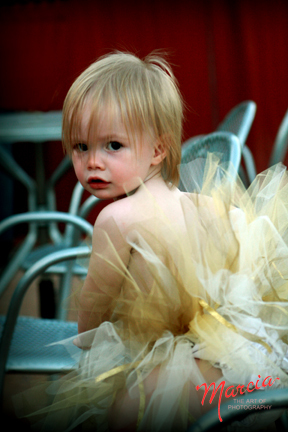 Is there anything prettier than a baby girl in a tutu? 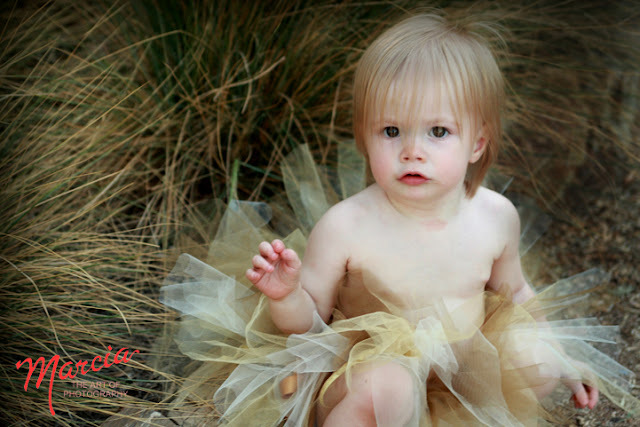 I had so much fun playing with Maggie at the Desert Botanical Gardens. 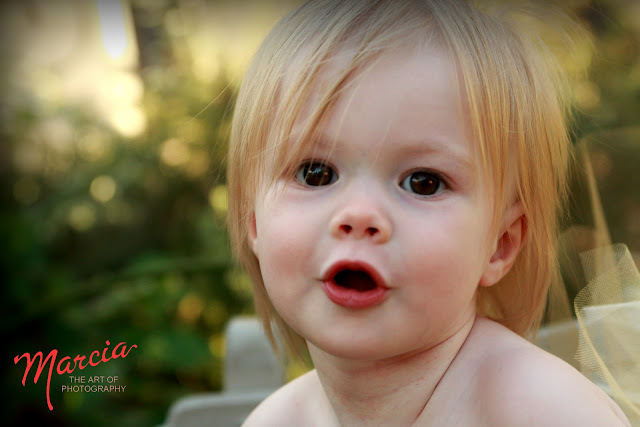 Here's a bit of Maggie.